Get your property inspected as soon as possible if you believe you have a pest problem. Don’t hand your money to just any company, though, because you should never get charged for a pest inspection. At The Killers we don’t need a bait and switch to get clients. We get business the old-fashioned way, by providing valuable services and excellent customer care. That’s why we’re your source for a free pest inspection Salem homeowners can depend on. Get a free pest inspection on your time! Just because the inspection is free, doesn’t mean we make it an inconvenience. Call us and we’ll schedule around your needs. Our friendly appointment setter will ask you a few easy questions like what you believe the pest is, the size of your property, and which time is best. Our exterminators inspect commercial properties, homes, and crawlspaces. If you’ve been the victim of a pest, we’ll identify them and recommend the corresponding treatment. Depending on the pest you have, indications can vary greatly. Even when a pest is a similar genus like wasps and bees, their behaviors can be radically different. Our technicians take the time to speak with you and learn about your concerns. We’ll inspect your property in full in order to identify potential pests before making treatment plan recommendations. Indications for some of the Northwest’s most common pests can help you narrow it down. Ants – Look for a thin sawdust-like material called frass. This is frequently found around ant-made entry points in wood. If you find a line or stream of ground or flying ants, a permanent habitation is likely nearby. Termites – Water damage is the biggest risk factor for damp wood termites. Indications include damp areas and buckling ceilings and walls. Mud tubes on floors, walls, and ceilings can indicate subterranean termites. These more common termites also leave behind shed wings and wood damage. Fleas – This is one time where you won’t have trouble understanding your pets. Scratching, hair loss, and skin irritation are a sign of live fleas. These are rarely brought in by humans, and pets are the dominant cause. Rodents – Small round pellets of feces are left by mice and rats. Nesting sites will appear much like a bird’s, made out of fibers and other refuse. Look for tearing on pet food bags as they scavenge for food. Bed Bugs – Call us immediately if you see these signs. Mattresses and sheets have small blood stains. You wake up with itchy inflamed spots on exposed skin. You find flat, brownish-red, pancake-shaped insect. 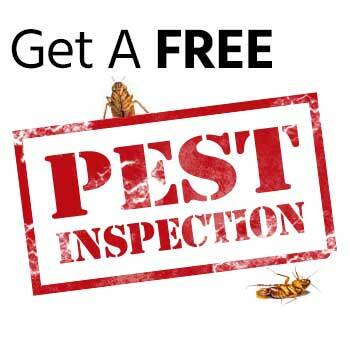 Get your free pest inspection now! These are just a few of the pests we inspect for. Whatever you’re dealing with, we’re prepared. 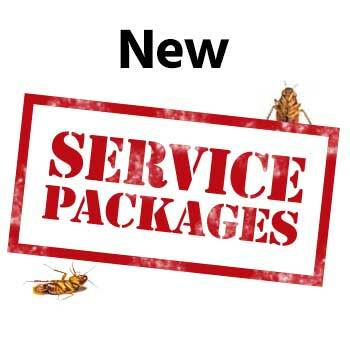 With a free pest inspection, Salem homeowners don’t have to purchase service. However, time can be a major factor when preventing further infestation and reducing damage. 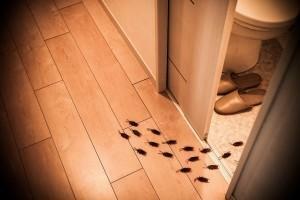 Termites are tireless, bed bugs spread fast, and rodents leave trails of urine behind. If they didn’t cause damage to health and property, you wouldn’t need to eliminate them. Contact us and take your home back! We use trusted methodology for reliable, guaranteed results. Don’t let your problem get any larger. 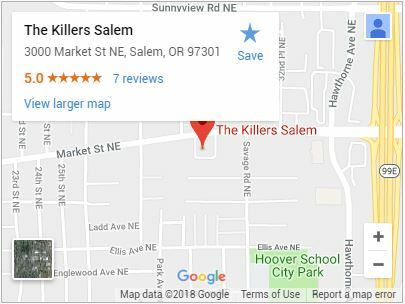 Call (503) 777-3141 or contact us for your free pest inspection in Salem today!